“Stena Line and Chalmers University of Technology in Göteborg, for a period of time have been testing and evaluating a successful project with the smart waste bin: Bigbelly. The smart Bigbelly solar powered waste bin is placed on one of the Stena Line ferries that streamlines and minimizes debris management on board. Bigbelly facilitates reducing litter aboard the boat and notify staff, via an application, when and where the collection must be made. 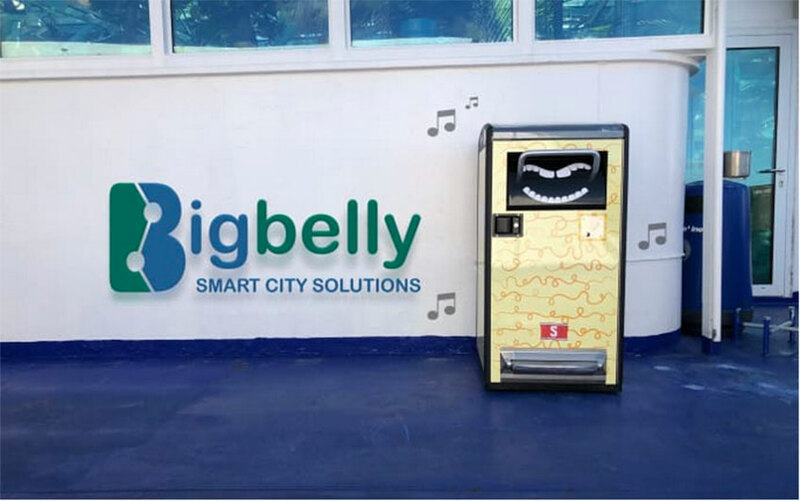 Bigbelly's smart waste system fits the mark for improving efficiency of operations on the ship thanks to knowing exactly when the crew needs to collect each bin, and enhances the passenger experience with cleaner spaces thanks to total containment even when a gust of wind may take hold. Next time you board the MS Stena Danica, be sure to keep an eye (and ear!) out for the Bigbelly smart waste units on deck! Located in Sweden, Norway, Finland, or Denmark? 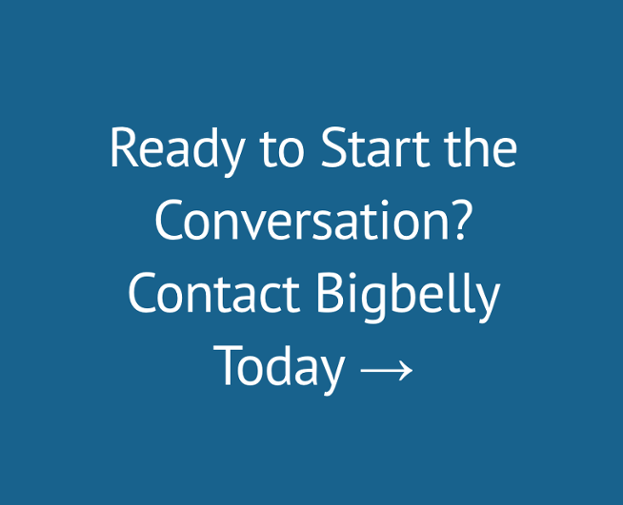 Please contact EWF Eco to discuss the opportunity to implement Bigbelly's smart waste and recycling system in your community, vessel, or campus... Phone: +46-10 4952495, or Email: info@ewf.se, or Web: www.ewf.se.